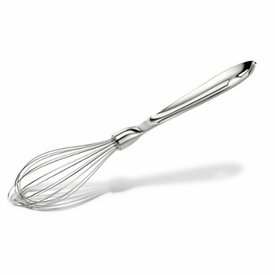 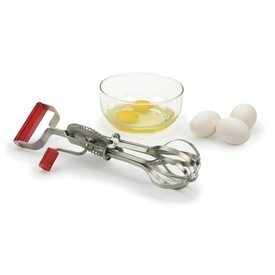 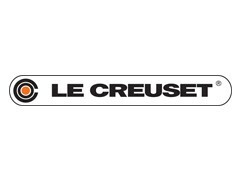 We guarantee you'll find your new favorite whisk for batters, eggs, sauces and soups in our selection of whisks & egg beaters! Combining two essential tools in one, this handy whisk also doubles as a bowl scraper letting you whisk your batter and scrape it from the bowl in one. 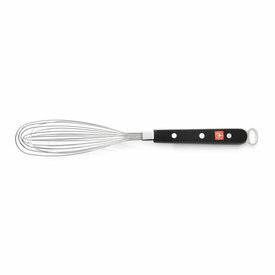 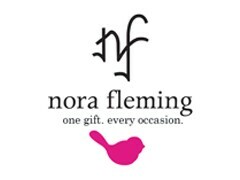 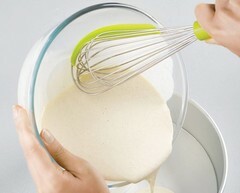 For a quick whip or stir of salad dressing and dipping sauces, this 9‰Û_ whisk is ideal.